Old Texas Wood uses the Highest Quality Products For Staining and Finishing. Old Texas Wood on TV! 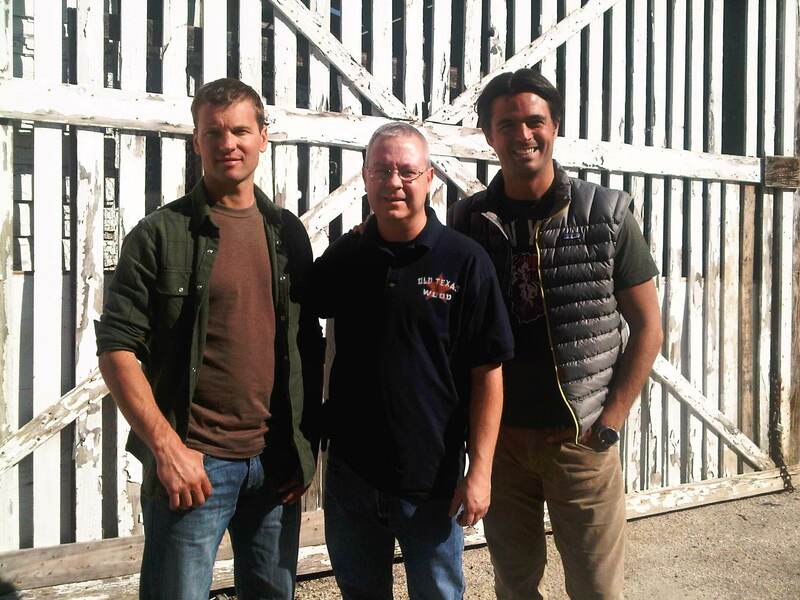 OLD TEXAS WOOD IS PROUD TO ANNOUNCE THAT WE WILL BE FEATURED ON THE PBS TV SHOW CURIOSITY QUEST WITH JOEL GREENE! WE WILL POST THE AIR DATE AS SOON AS THE INFORMATION IS GIVEN TO US! ALSO SEEN ON HGTV’S CURB APPEAL WITH JOHN GIDDING!! 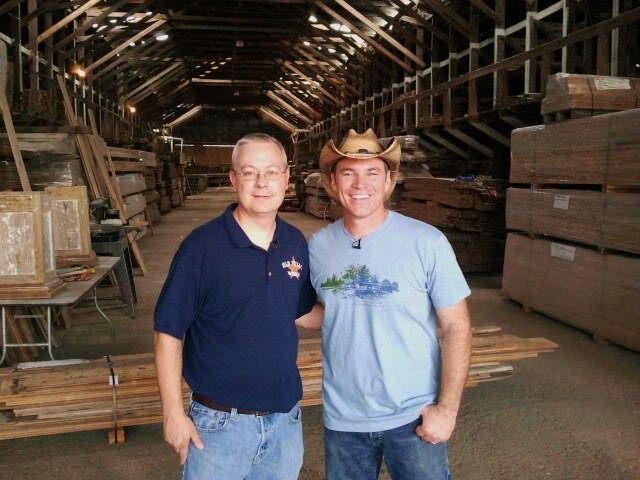 Old Texas Wood in a Houzz Article! 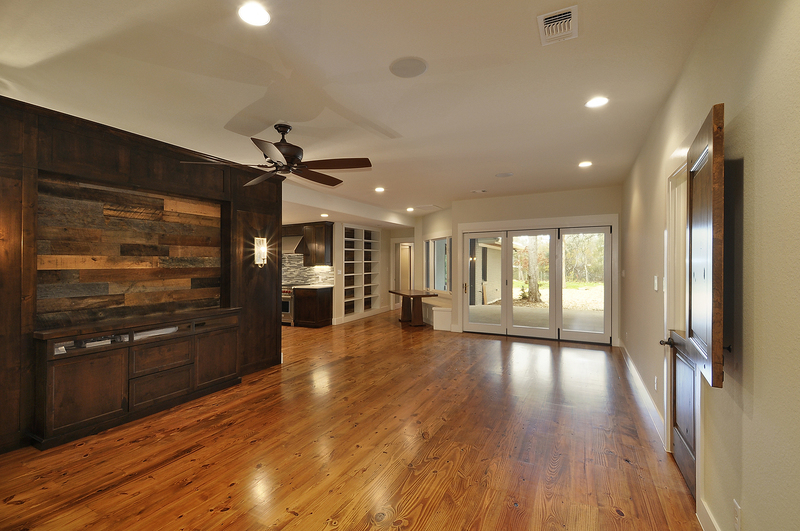 Here is a great article about a family and their house that has Old Texas Wood Floors.. Check it out!